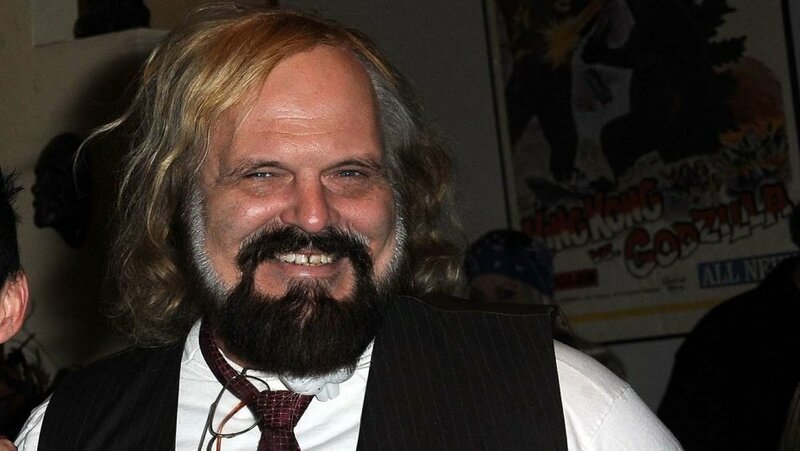 If you’re a fan of ultra-low to no-budget horror movies – particularly from the Eighties and Nineties – then you’ll be aware of the work of John Carl Buechler, actor, writer, producer, director, and above all, special effects maestro. It was in this arena that Buechler (pronounced Beekler) found his true calling, having got into the movie business providing special prosthetic effects for Dr. Heckyl and Mr. Hype (1980). 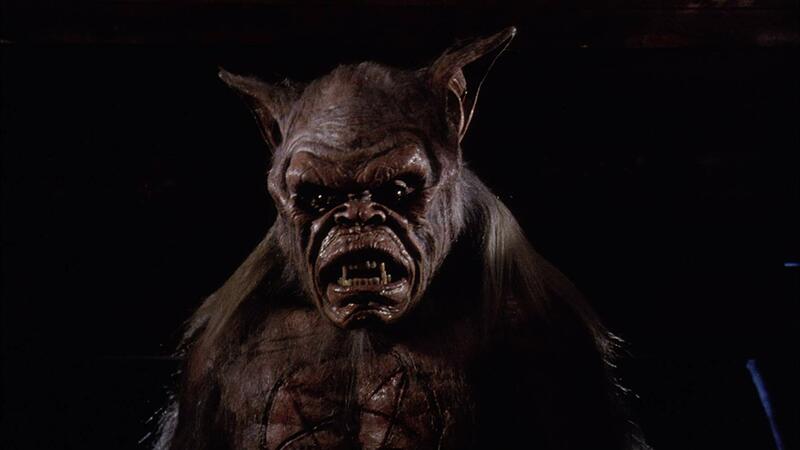 He stayed with special effects make up, and began to make a name for himself as someone who could be relied upon to give a creature feature something of a boost thanks to his ability to come up with practical effects that often belied the paucity of a movie’s budget. He made his directing debut in 1984, contributing the segment Demons of the Dead to The Dungeonmaster, but it was his next outing as a director that cemented his reputation – for good and for bad. 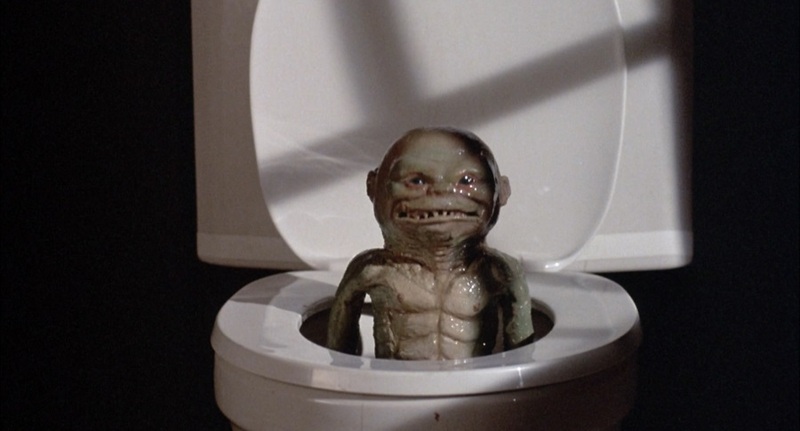 The movie was Troll (1986), widely regarded as one of the worst movies ever made (and now something of a cult classic – how tastes change). 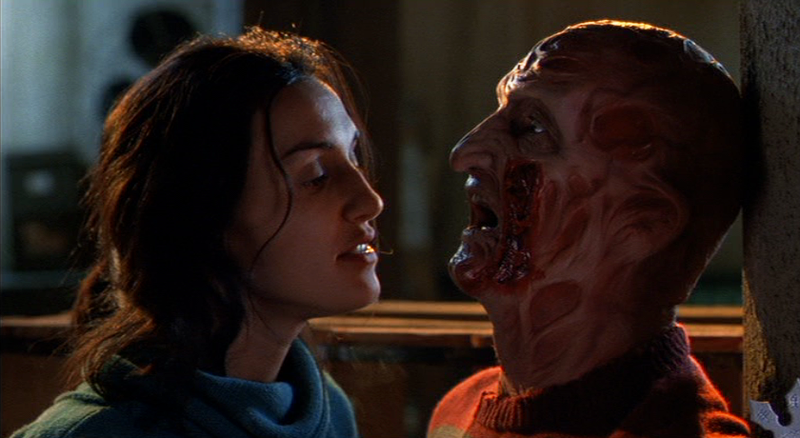 Despite its reputation at the time, Buechler remained as busy as ever, and in 1988 alone he made varying contributions to nine different movies, including Friday the 13th Part VII: The New Blood (which he also directed), A Nightmare on Elm Street 4: The Dream Master, and Halloween 4: The Return of Michael Myers. Buechler worked almost exclusively in the fantasy and/or horror genres, and had long stints with Charles Band’s Empire Pictures and Roger Corman’s New World Pictures (Corman regarded him as “the best in the business”), but occasionally he would land a gig on a mainstream movie, even providing uncredited animatronic effects on Indiana Jones and the Last Crusade (1989). He formed his own company, Magical Media Industries Inc, and through the Nineties worked more as a designer than a special effects technician, though still on movies with perilously small budgets and minimal resources. Though most of his output since the late Nineties has been available only through home video releases (and some deservedly so, such as the movies he worked on for Donald F. Glut), Buechler maintained his standing within the industry and was an inspiration for many up and coming young special effects artists. He was an affable figure, well respected, and in his own way exceptionally talented. Outside of the world of low budget horror, Buechler may not be particularly well known, but for anyone who has ever watched the likes of Crawlspace (1986) or Scanner Cop (1994) and wondered just who was responsible for their surprisingly impressive special effects, then the very skilled John Carl Buechler is the answer.